The current version of HTML in use on the web today was last updated in 1997. The Web has changed dramatically over those thirteen years and an update to HTML was desperately needed. In the mid 2000s a group called the Web Standard Project began developing HTML5. The goal of the project: develop an HTML standard capable of running full applications in a web browser. 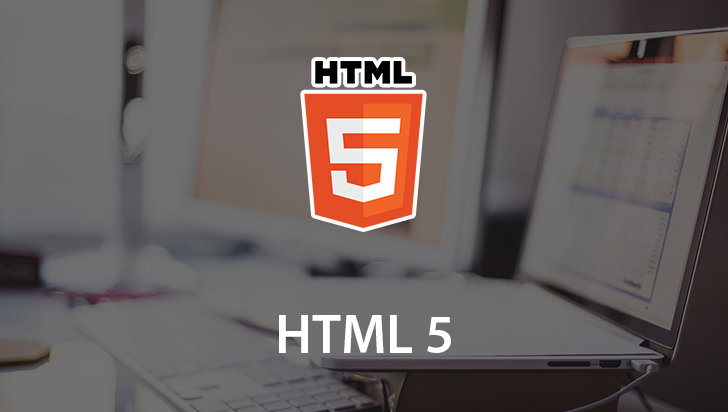 HTML5 introduces a number of new elements, attributes, events, and new ways for developers to create web pages and web applications using a version of HTML that is designed around how users are using the Web. 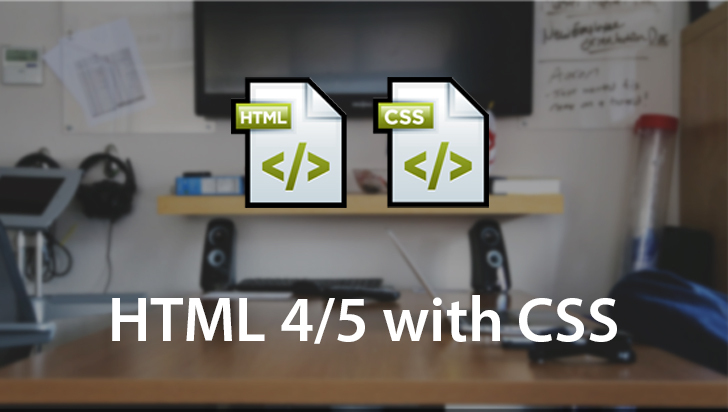 In this course, Mark Long will introduce you to HTML 5. He will walk you through a number of practical examples that will quickly get you up and running. He will also teach you about the new features in HTML including: semantic tags, audio and video support, and events. Click the movie links below to get started today! 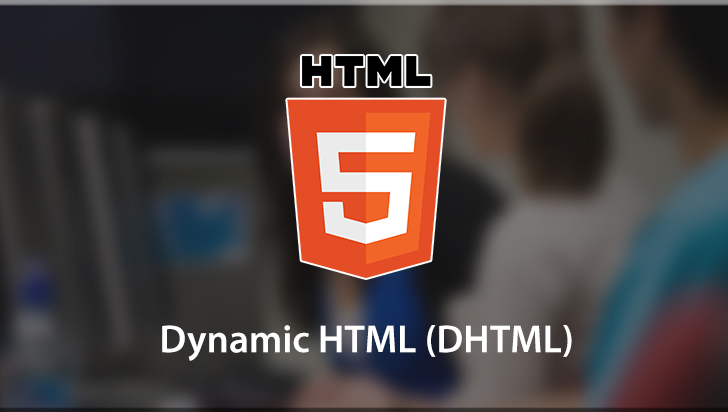 Hello and welcome to a Virtual Training Company presentation of a course on HTML5. My name is Mark Long and I'll be your instructor for this course, and we are going to take HTML5 apart, and look at what it's promising. 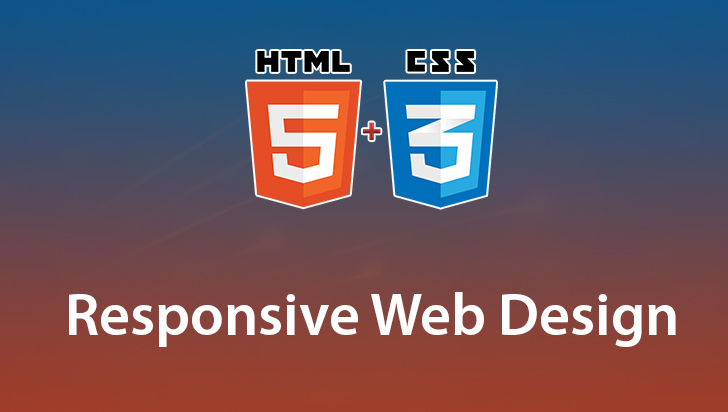 Now keep in mind, HTML5 is coming to us as a draft from the W3C, and it is attracting a lot of attention from developers and from people all over the web world if you will. As the web has evolved, and changed into like a totally different animal than what we first saw back in the early nineties, HTML has evolved up to about the year 2000, and then stopped. Everything that we're doing on the web now, applications, interactive applications like Twitter, and all the social applications that we're seeing, are basically a mish mash of various technologies that some really gifted people have pulled together, and then of course, we're getting a lot of functionality with plugins, and so it's really time for someone to stand back, and say, wait a minute. This is how we're doing the web now, we need a different way to mark up our web pages and we need to make it simpler and more ubiquitous across multiple browsers, multiple platforms and so forth, and so, that's what HTML5 promises, plus a lot more. So what we're going to do, is spend a few hours here, digging into HTML5, as it is right now, and where it looks like it's headed in the future. We'll talk about all the over bearing issues such as browser support, the real usefulness of individual functionalities and so forth, and how HTML5 promises to open the door into an even wider, wider, worldwide web. So thanks for being here, let's jump into HTML5, see what's here.